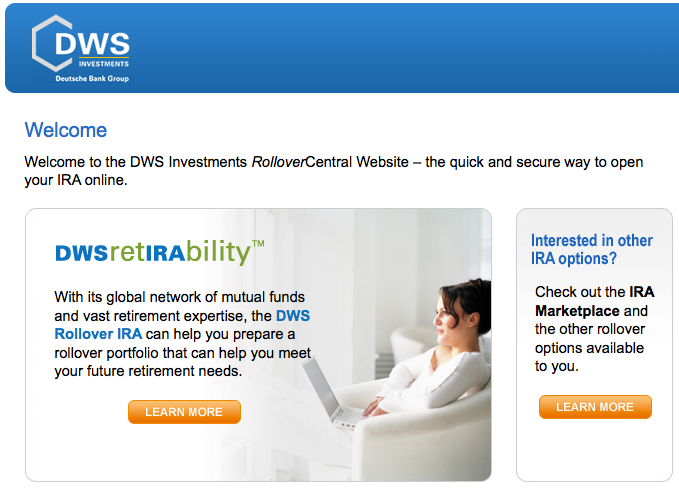 RetIRAability is a word that I invented for DWS Investments to communicate a complex thought: a rollover IRA has the potential to strengthen an investor’s abilty to retire. The word “IRA” is embedded in the larger word and is usually formatted in a contrasting color, case or font. 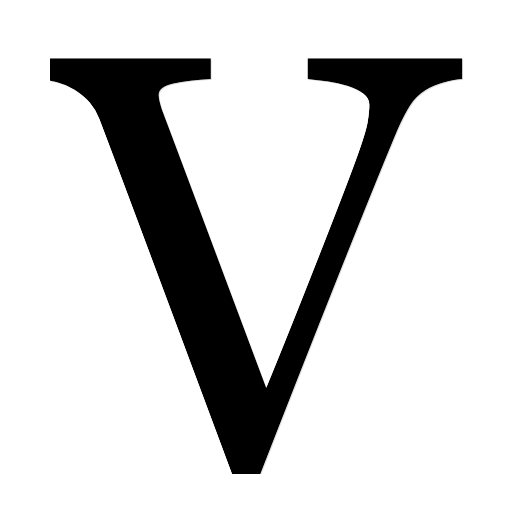 The word has been trademarked and in continuous use for nearly 20 years.